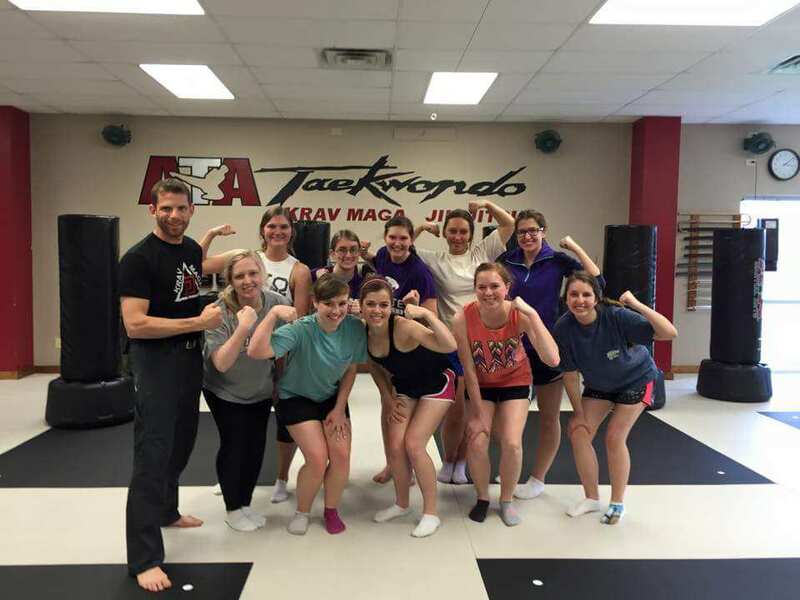 Thank you for supporting our effort to provide Self-Defense training to Manhattan, KS and surrounding communities. Below you will find upcoming and past events. New events will be posted here and on our Facebook page. Women's Empowerment Self-Protection Seminar. You will learn the fundamentals of self-protection and how it applies to you. Learn to fight back, it's going to be awesome! Must be at least 15 yrs of age… and yes, females only. No dudes. Parent must be present for minors. This is a Fundraiser for the Flint Hills Breadbasket. Please bring a canned food item. Had the opportunity to train the girls from Gamma Phi. Thank you ladies for taking your own safety into your own hands. It was our honor to help you.